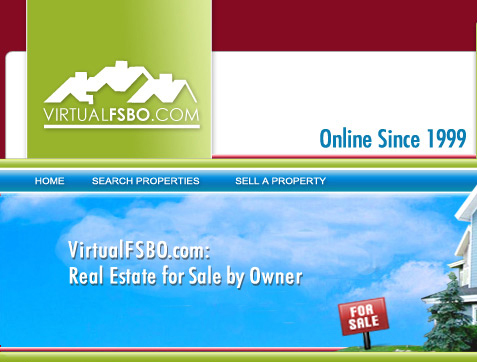 For Sale By Owner (FSBO - pronounced fisbo) is a situation in which a property is offered for sale directly by the owner without the use of a real estate broker. Because no broker is being used, there is no real estate commission associated with the sale of the property. The term can also be used to describe the entire process of marketing, buying, and selling real estate without using a real estate broker. Many sellers who choose to sell as FSBO do so to avoid paying a commission to a broker, typically 6% of the selling price of the property in many parts of the United States. Commissions usually range between 5% and 7% in different markets across the United States and Canada. In the United States, the percentage of home sales via FSBO is usually around 12-15% annually. In Canada, the percentage of "For Sale by Owner" real estate is even higher at 20-25% annually. Some FSBOs, who are willing to pay a reduced fee, may contract with a broker to list their property in their local Multiple Listing Service (MLS) for a flat fee. This may be one of the fastest growing segments of the real estate industry. 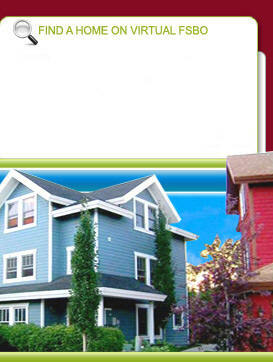 Read Flat Fee MLS for more info. For Sale by Owner is also becoming increasingly more popular in Europe, with many new companies in the UK and Ireland offering the FSBO service. FSBO not only saves the homeowners money, but the buyer typically gets more home for less money because the homeowner has more money to negotiate, thus saving the purchaser as well.